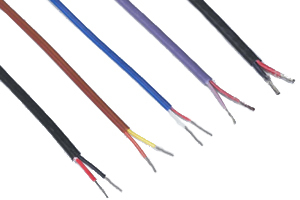 PFA Thermocouple Wire may be used for general use extension wire. Excellent abrasion, oil, chemical and moisture resistance. Low friction factor when pulled.